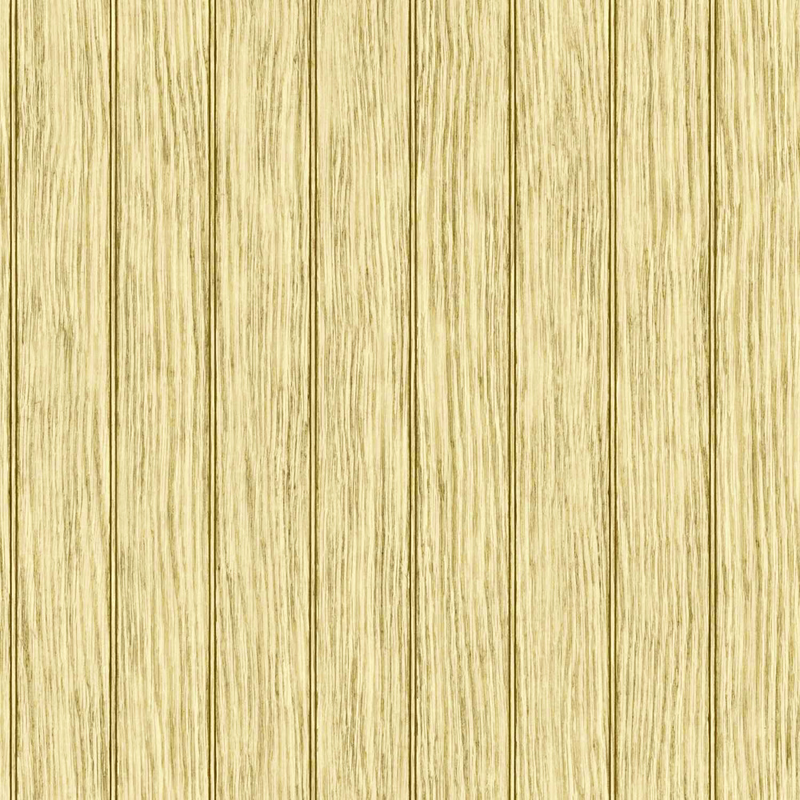 The coastal beauty of a vintage bead board wall is depicted on this casual Bead Board Beige Wallpaper. Artful wood grain gives a realistic feel. Can be placed vertically or horizontally.